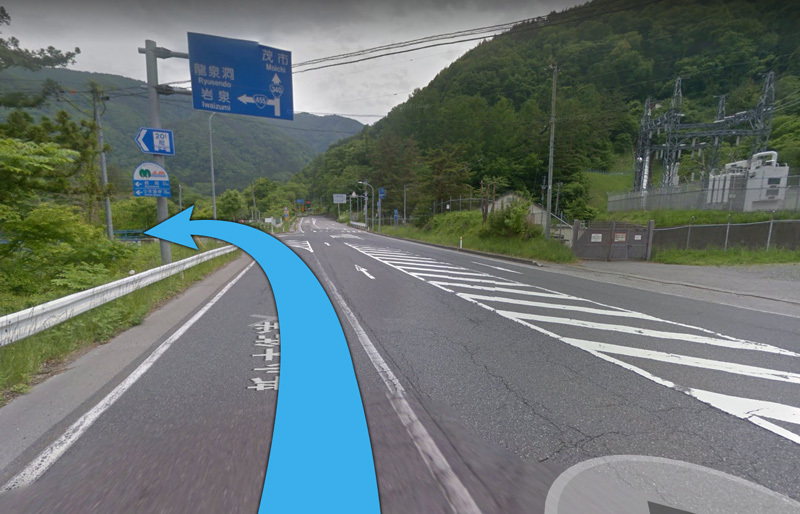 ①About 2 hours from Morioka city by Route 455, if you see the sign of Ryusendo cave, turn left at the big intersection. 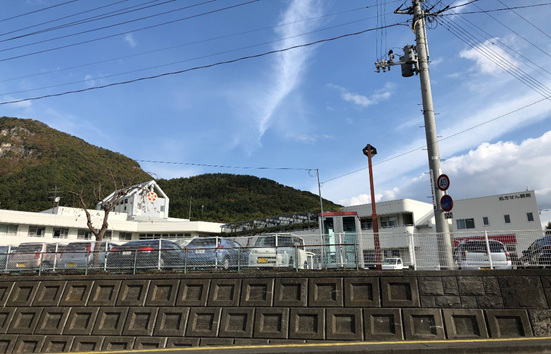 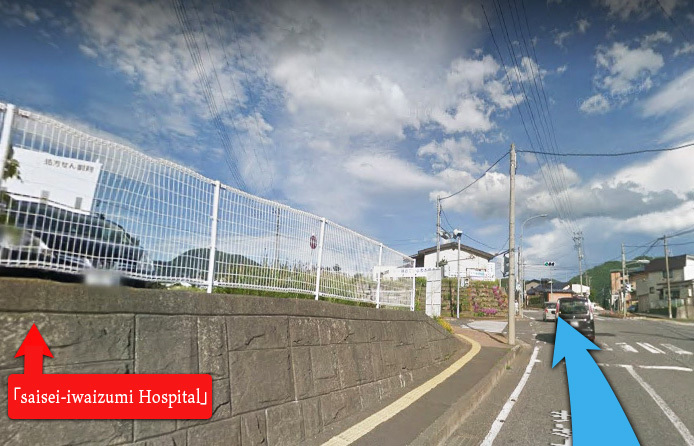 ②When entering Iwaizumi-town, I will go straight through the intersection while looking at the biggest hospital “saisei-iwaizumi Hospital” in Iwaizumi-town on the left side. 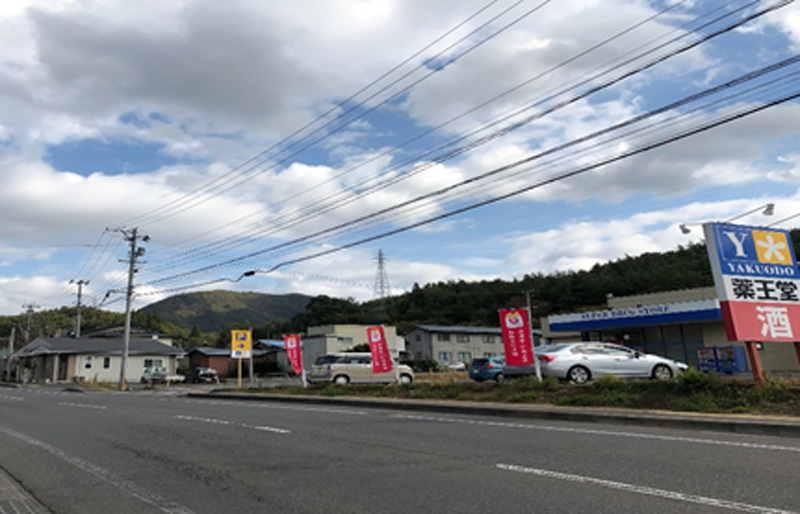 ③After a while, you can see “LAWSON” on the right side. 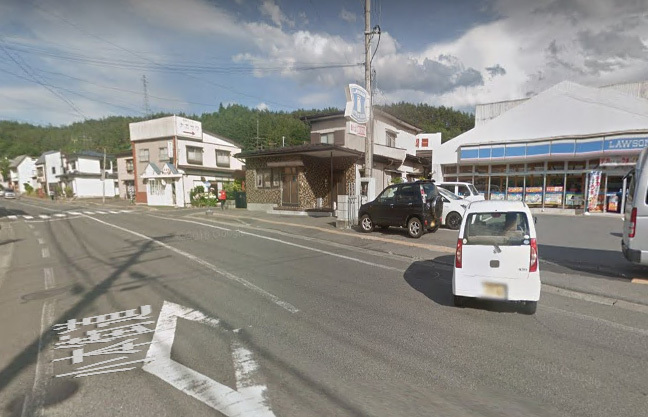 ④If you see “YAKUODO” on your right, please turn left at the intersection. 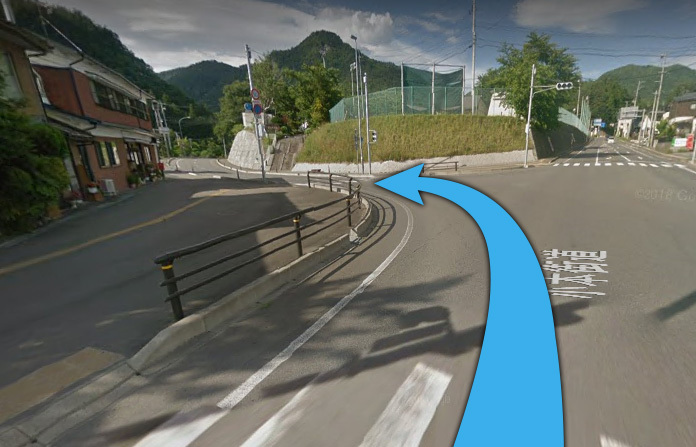 ⑤After about 5 minutes you will see the entrance toRyusendo cave on the left!Welcome! 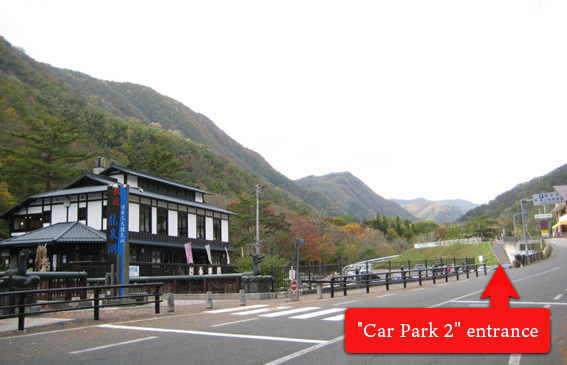 ⑥The entrance of the closest “Car Park 2” is here.